If your bathroom cabinets are already overflowing with beauty products but you’re still constantly perusing the aisles at your favorite cosmetics store, it’s safe to say you might say you have a bit of a minor makeupaddiction. We get it. What’s not to love about the promise of finding a new mascara that gives you perfectly, fluttery doe-like eyelashes? Or (finally!) snagging the perfect red lipstick? 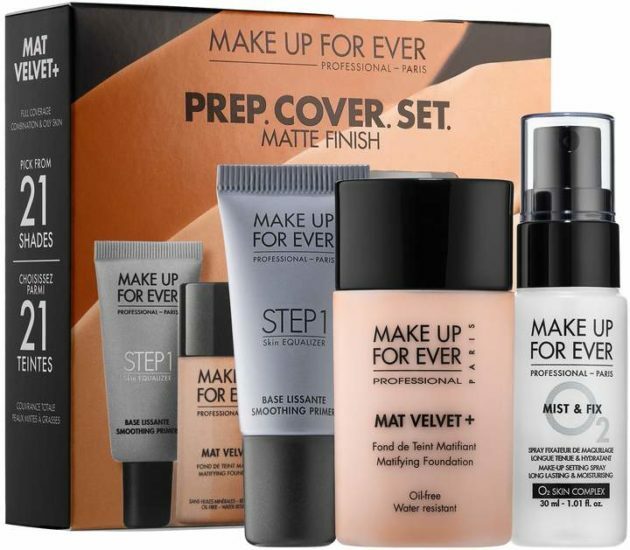 In fact, we’re of the opinion that you can never have too many great beauty essentials, and this is especially true for someone who is newly-engaged. All of those pre-wedding parties thrown in your honor (engagement party, bridal shower, bachelorette weekend, and the rehearsal dinner) are the perfect opportunities to be playful with your beauty routine. So, for all of you brides who love the ritual of applying makeup, we rounded up some of our favorite new products that you may not have heard of yet, but definitely need to know about. 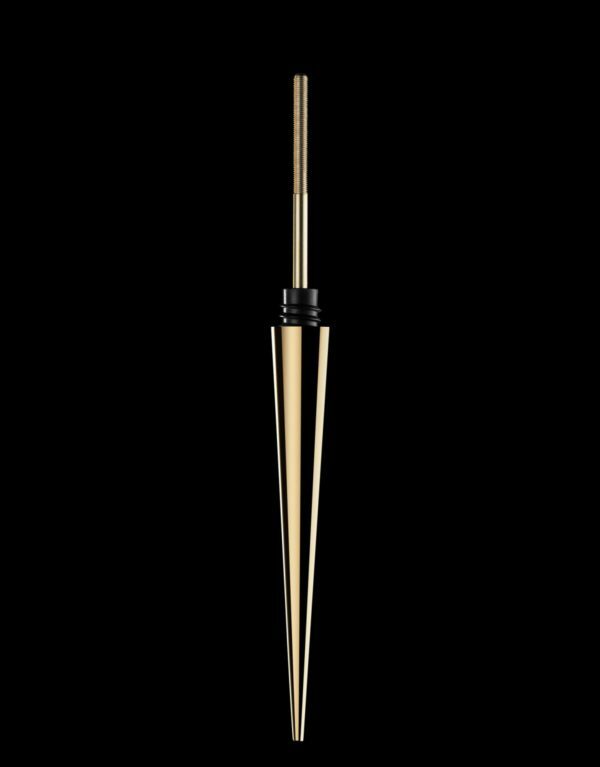 Take, for example, the coolest new trend in eye makeup: The bristle-free mascara wand. Yes, you read that right. We found a mascara want that is made sans bristles, so you can expertly coat each individual lash. If a radiant complexion is what you’re always after, there’s a highlighting palette you need to add to your arsenal. Prefer to focus on your lips? Our favorite matte liquid lipstick goes on like a dream and lasts all day long. 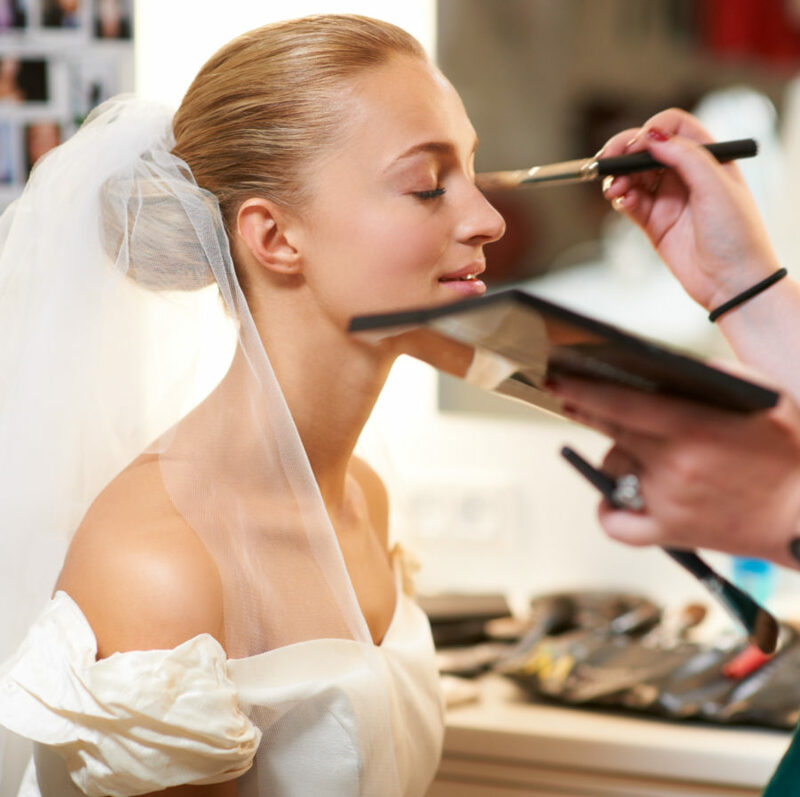 Ready to find out which other beauty products the bride-to-be who loves playing with her beauty routine should try next? Click through here to see seven must-buy items. Like the aforementioned mascara, these may not look like the makeup brushes you’re used to (they’re shaped more like paddles), but they’re actually easy to use and make foundation look seamless. All you have to do is dot your foundation on your face (forehead, cheeks, chin, nose) and then blend it with the brush in circular motions. Best of all, you don’t need to use much foundation because these brushes don’t absorb much. This beauty blogger’s line was made for makeup lovers—especially those who are always trying to replicate Huda Kattan’s glowing complexion. 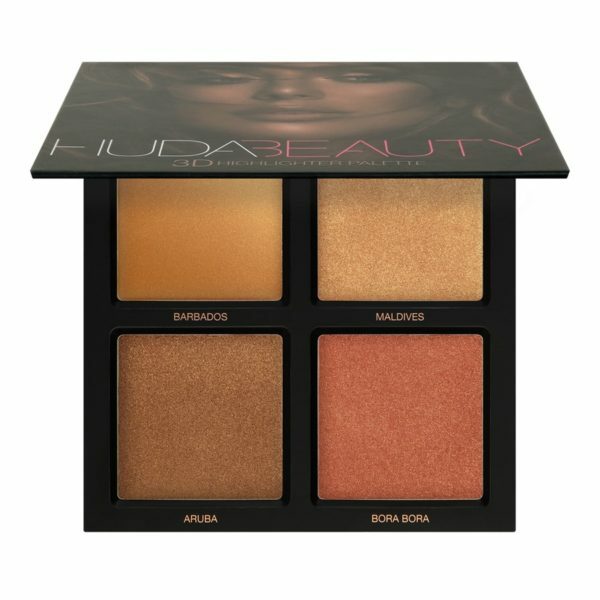 This highlighting palette comes in two color themes: light pink and warm gold, each of which comes with a “melted strobe,” a creamy, pearlescent formula that you layer underneath the product to help them last longer. You can wear each shade separately or blend them together for a really radiant look. It’s the perfect bachelorette party look. If you love Anastasia’s Modern Renaissance palette, a 14-shade palette filled with berry and metallic tones, you’ll also love the new Subculture palette. It’s a good one to have if you want to experiment with bolder looks for the events leading up to the wedding—there are more than enough shades to get creative with. Lipstick lovers, take note of this unique formula. 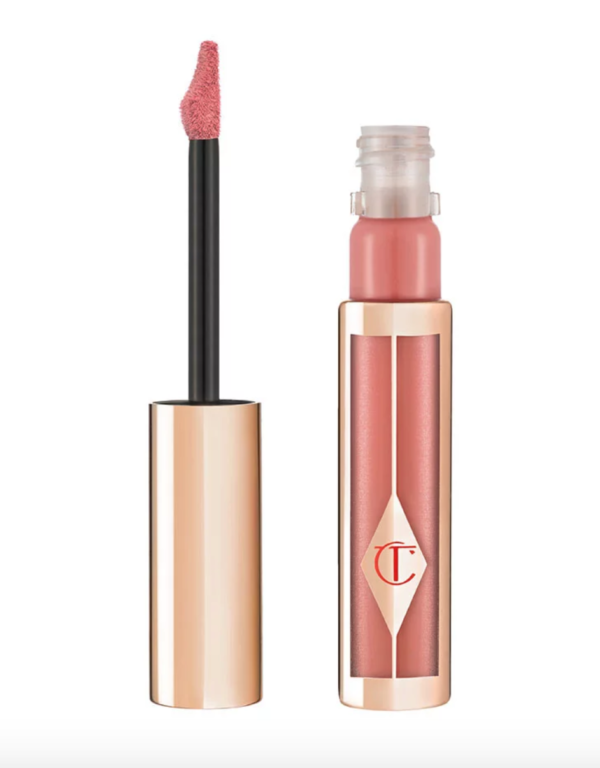 It’s a super-pigmented matte liquid that goes on like a gloss but dries just like a lipstick. And even with that matte finish and tons of color, the lipsticks aren’t cakey at all and have a long-lasting finish. 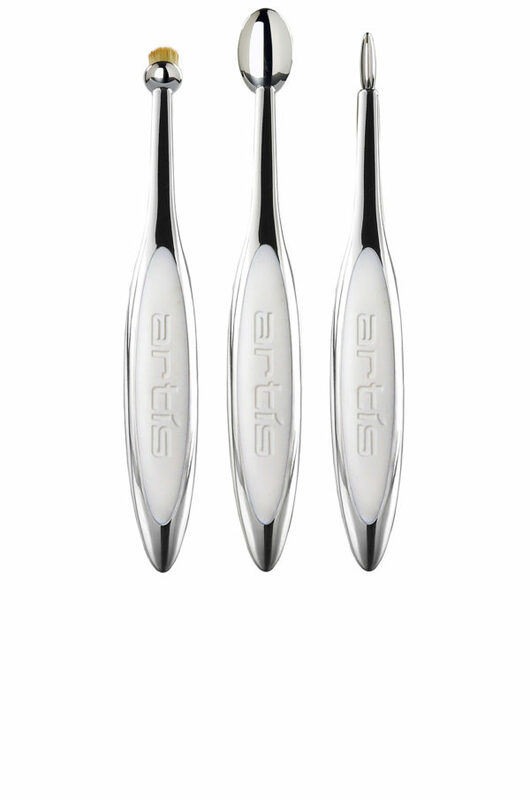 Plus, the crescent-tip applicator makes it easy to create a full lip look that doesn’t require clean-up afterward. Last but not least, they contain lots of antioxidants and hyaluronic acid to keep lips looking pillowy and hydrated. Talk about benefits! These eyeliners come in a range of mattes, metallics, brights, and neutrals. They glide on and have the intensity of a liquid eyeliner but the application of a pencil, so you can easily create a clean line or smudge it for a smokier look. Try drawing one bright line on the upper or lower lash lines for a bachelorette party (maybe a cool blue), and then a metallic champagne on the inner corners of the eyes for the wedding to create an ethereal, light-catching look.